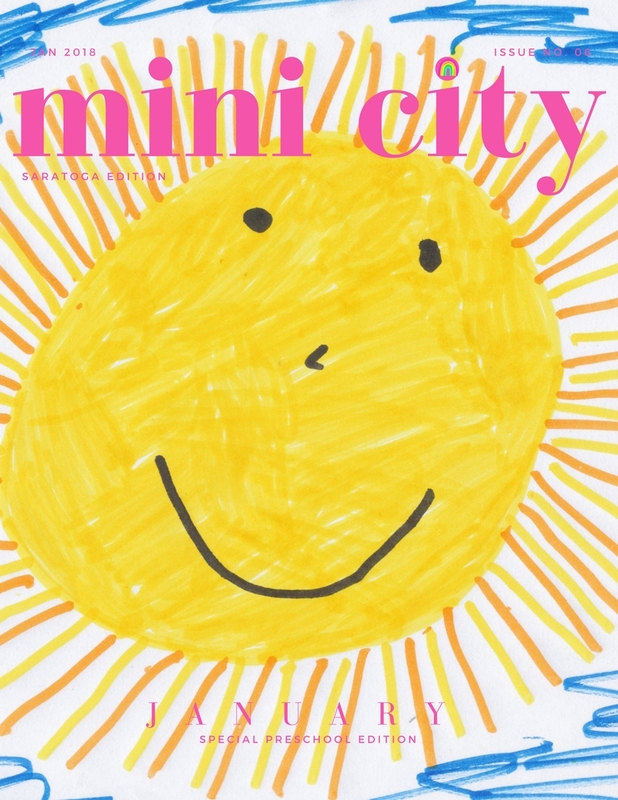 Here at Mini City we are gearing up for our Preschool Issue and we want some real deal parent testimonials (and kid testimonials) right from our readers. As parents we all know how far a parent to parent tip can go, and we want to bring that parent to parent community sharing right to our online pages. 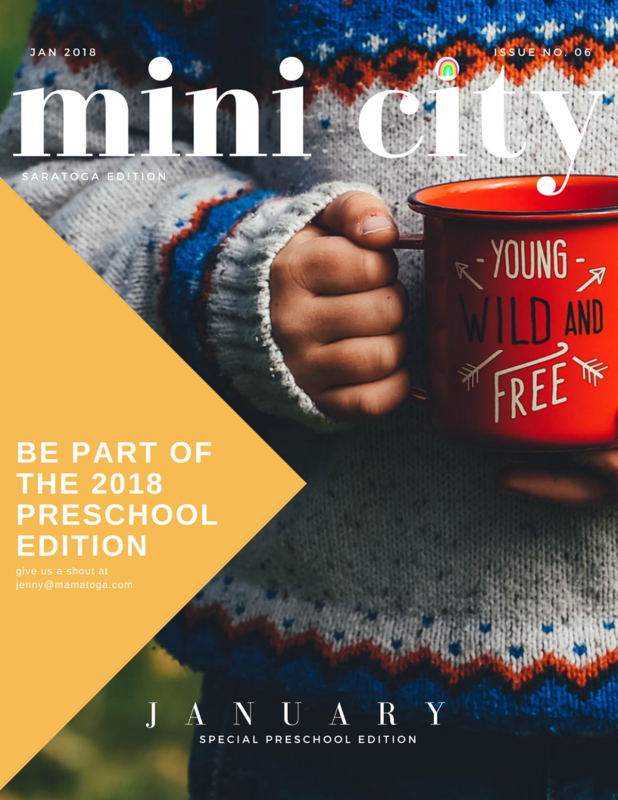 If you LOVE your preschool and have something you want to share in the upcoming issue, fill out the form below and let Mini City readers know it! Thank you for being part of the Mini City community of parents! 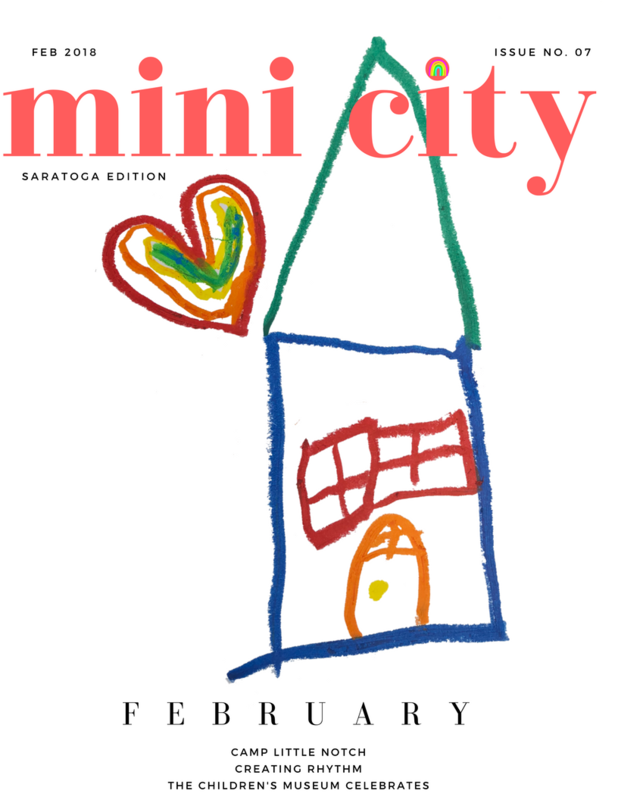 Mini City is heading to PRESCHOOL with the January Issue! Find out all about our local preschool options (and we have a lot of great ones here) and more in this next issue! Want to be part of it? Space is limited, click the button below for all the info! There's SO much to do in our area over the next couple of weeks, don't miss out on a thing! 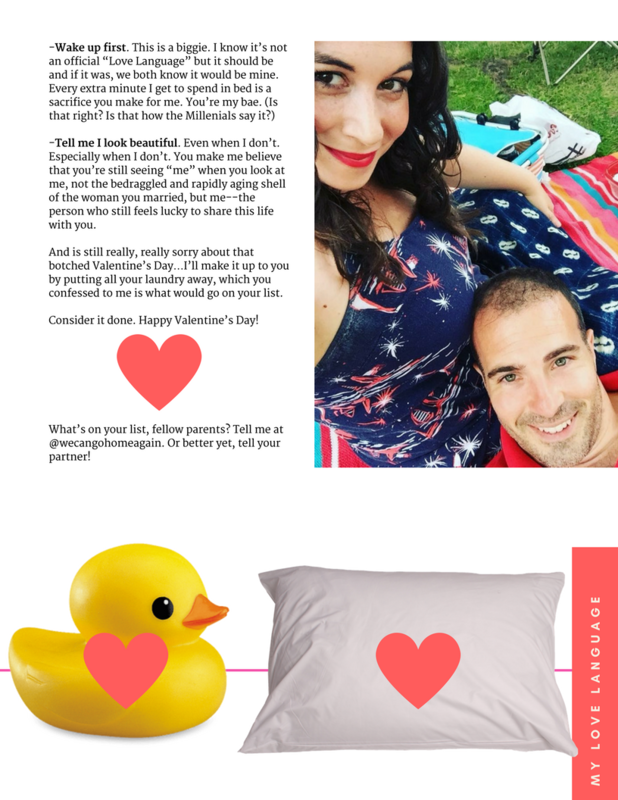 Click the button below to get all the info in MIni City Magazine! Tonight! 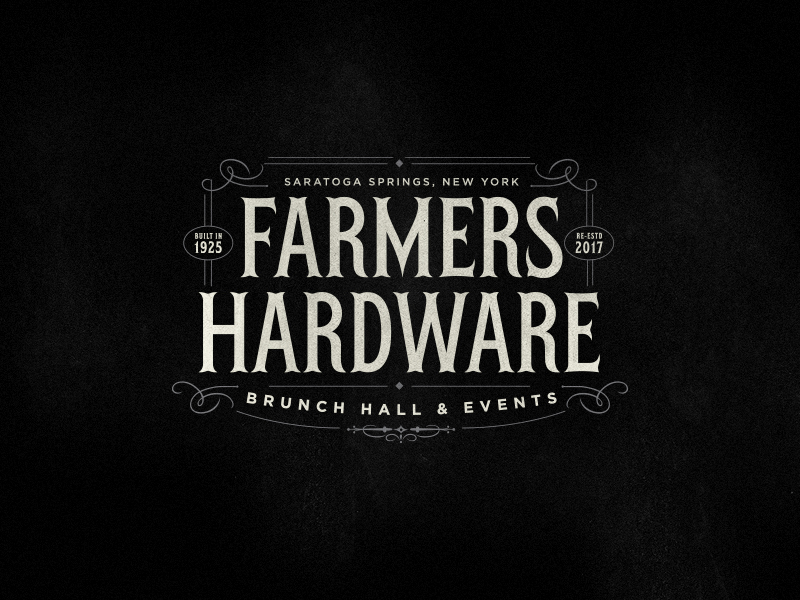 The Mini City Holiday Market at Farmers Hardware :: TICKETS AVAILABLE AT THE DOOR! 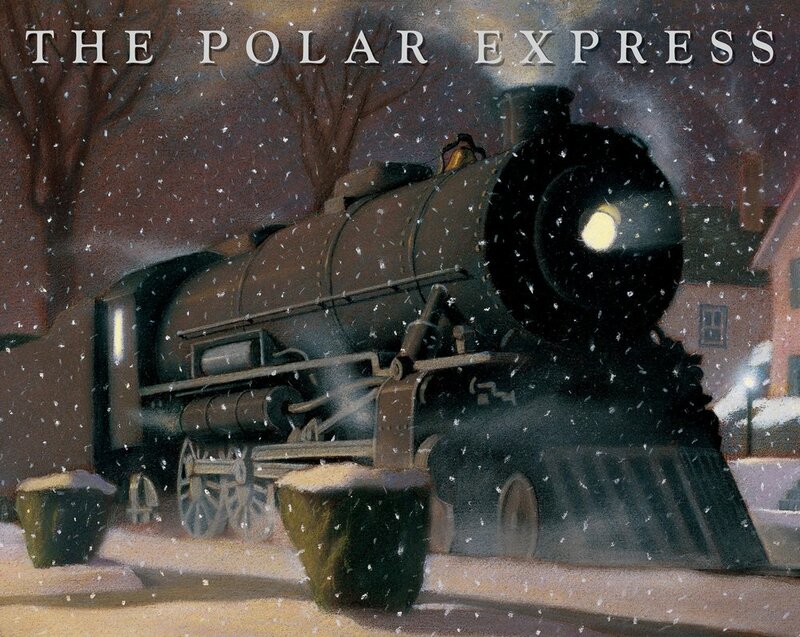 Festive food and drink from Farmers Hardware, meeting up with good friends and guess what? Some AMAZING door prizes! To enter you just have to be there, and tickets will be available at the door tonight so grab a girlfriend or two and meet us there tonight! 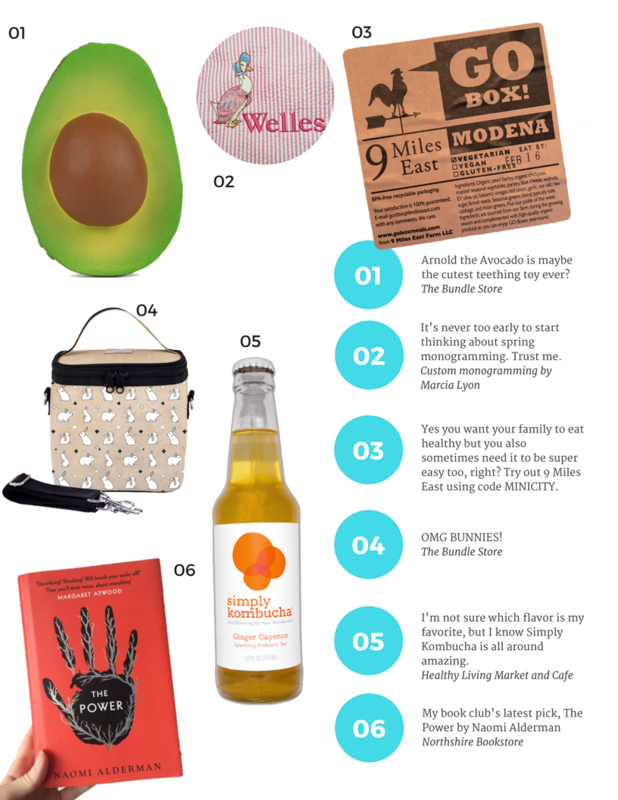 Now click through the photos to see what special door prizes will be up for grabs from our generous local vendors! Guys we are SO excited for the first ever Mini City Holiday Market this Thursday at Farmers Hardware, and today we want to highlight one of the great local vendors that will be selling their amazing products at the Holiday Market! 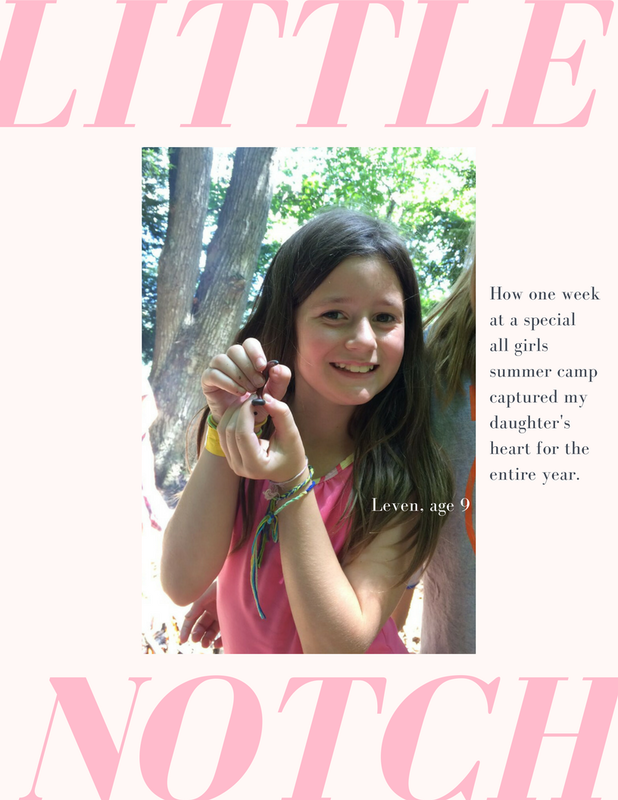 We first visited Lavenlair Farm back in August and fell in love (read more here). Lavenlair Farm was a labor of love for Diane and David Allen, who found the 1820 stone farm house and created the farm with a 100 foot diameter meditative labyrinth planted in lavender as well as a field of nearly 5000 lavender plants representing 22 different varieties of lavender for people to come and visit to relax, recharge and reconnect with each other and with nature. Fragrant dried bundles ideal for arrangement or crafting. Like chewing gum for your hands, this relaxing exfoliating putty is fun to play with and softens your skin in seconds. Made from a child/pet safe non toxic recipe including lavender essential oil, the perfect stocking stuffer! Don't miss out on this fabulous night out with our local vendors, click the link below to get your tickets now, just $12, and we'll see you Thursday! Local Pregnant Moms :: I Need YOU! 11 a.m. press conference – Museum lobby. Everything should be wrapped up by 11:30. We need pregnant moms to come help with this press conference, you'll get a special t-shirt and cake! Plus it's totally kid friendly so bring along the kiddos too! Email me asap if you want to be part of this fun launch, fill out the form below for all the info! Have a preggo friend who would love to take part? Share this post!